City and Colour's Dallas Green has announced plans for his very own record label. Dubbed Still Records, it's an imprint of Dine Alone Records. "I see Still Records as a way to draw attention to projects that are important to me," he said in a statement. "Dine Alone was started to put out my first album, and it's been very successful and grown into something really special since then. Still Records is an extension on those ideals and a place where I'm able to curate a collection of things that I think deserve to be heard and enjoyed." The first album in that collection will come from Green himself. 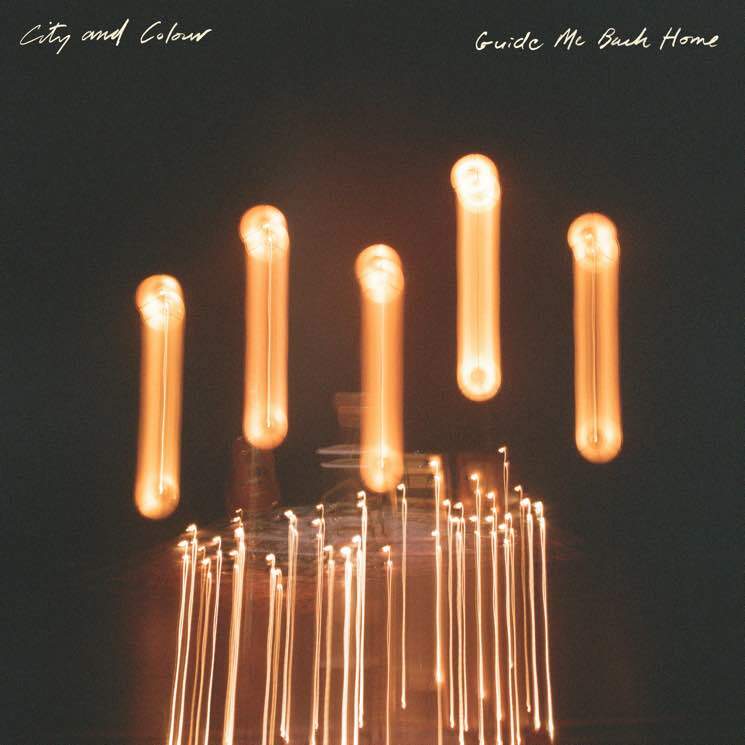 He'll release a live album called Guide Me Back Home, which was recorded during City and Colour's cross-country tour last year. It's due out October 5. "It's more than just a live record to me," Green said. "It is my love letter to Canada." Collection 1 features three tunes from the live album, and they're available to stream right now. Scroll past the full tracklisting to listen to "Sensible Heart," "Casey's Song" and "As Much as I Ever Could" (recorded in St. John's, Banff and Halifax, respectively) below. The full live record will be available to pre-order here — in a variety of limited edition coloured vinyl formats — beginning tomorrow (September 21).